Promptus LLC is a Florida air & ocean freight forwarder licensed by the Federal Maritime Commission (FMC) as a NVOCC (Non-Vessel Operating Common Carrier) and by the Transportation Security Administration (TSA) as an Indirect Air Carrier. We have the ability to transport hazardous materials as we are also licensed by the Federal Department of Transportation (DOT). 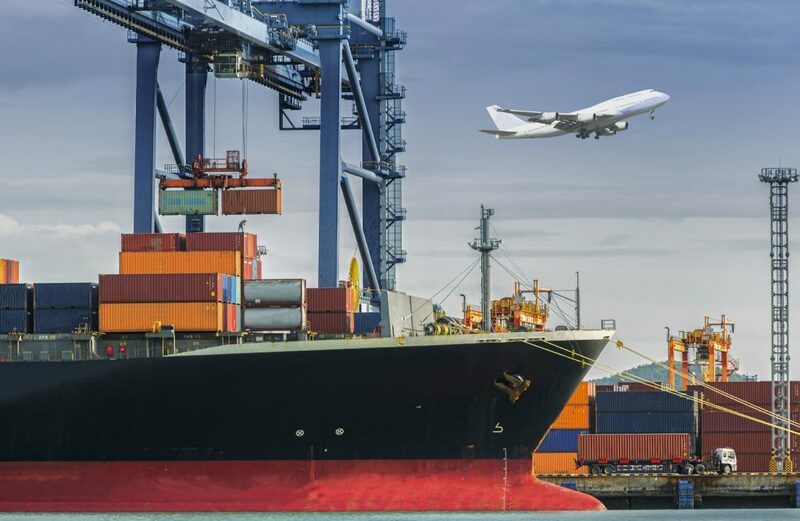 Because we maintain a worldwide network of agents, we can route your freight cargo to and from anywhere in the world, while keeping our customers continuously informed of any developments until the cargo is delivered at the final destination through our web-based TMS (Transportation Management System). Need to Ship Goods to the Caribbean, and Central and South America? We Can Help!